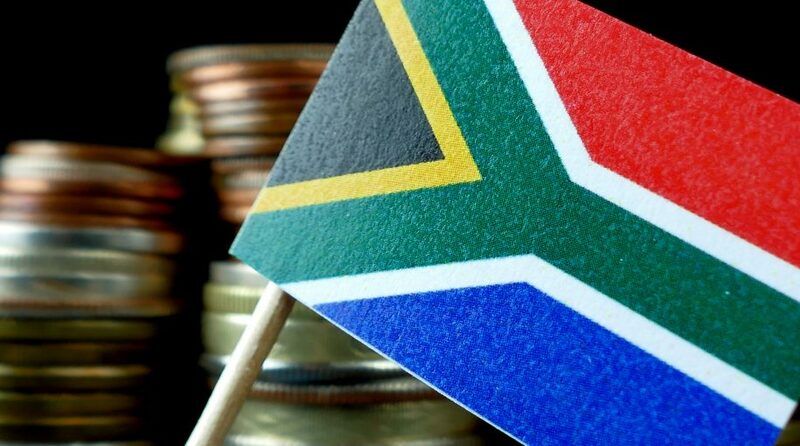 A falling local currency in conjunction with rising government debt yields are bringing South African bonds to the brink of junk status as the likelihood of a credit rating downgrade increased as the country’s lawmakers expect wider budget deficits and lower growth forecasts. Additionally, Finance Minister Tito Mboweni said government debt will peak within two years and be higher than initially expected, while state revenue languishes. “We are trying to make the best out of a difficult situation,” Mboweni told reporters prior to his budget speech to parliament. This news won’t do South Africa any favors once it reaches the ears of credit rating companies like Moody’s Investors Service. Moody’s, one of the few firms that rates South African debt, has already delayed reviewing the country’s debt rating just earlier this month. A downgrade could certainly ignite a sell-off, sending yields higher and bond prices lower. Yields are continuing a rapid ascent to 9.5% after touching just below 8% prior to April.